This time of year the extremes of plummeting temps outside and cranked central heating inside definitely take a toll on our skin. Noticing that our usual skincare regime just isn’t cutting it and with our skin crying out for hydration, we’re forced to call in the ‘A’ team, the big guns to help keep the dryness at bay. You may find that its the lips that bear the brunt of winter’s havoc, leaving you with parched, chapped, cracked and downright painful lips. We want to help you avoid that by arming you with an arsenal of balms, creams and masques to help you protect your pout through winter. This unscented Organic Lip Conditioner ($12) from Canadian skincare powerhouse Consonant Skincare hydrates and soothes for your healthiest looking lips. 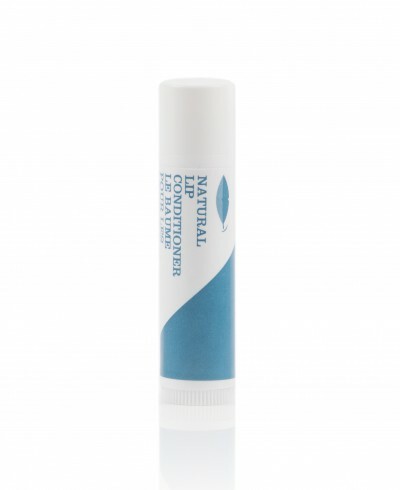 Formulated with over 60 per cent sweet almond oil, this mighty balm protects and repairs even the driest lips, delivering long-lasting hydration and high levels of essential fatty acids.